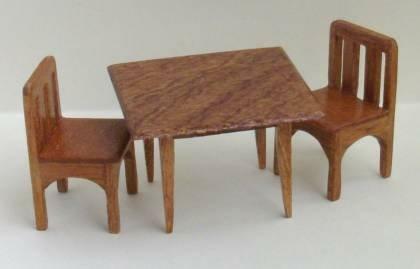 1/24th scale quality handmade miniature dolls house square table. 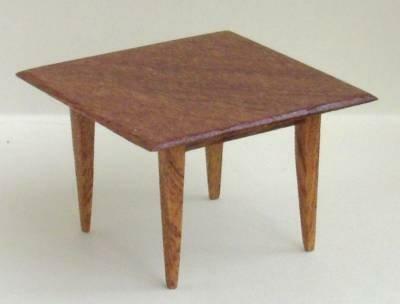 Made from real mahogany. 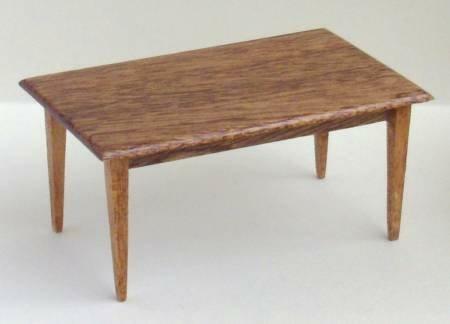 Table measures approx. 31mm tall x 45mm wide/deep (1.2" x 1.7"). Chairs shown in picture are available separately, see related items below.